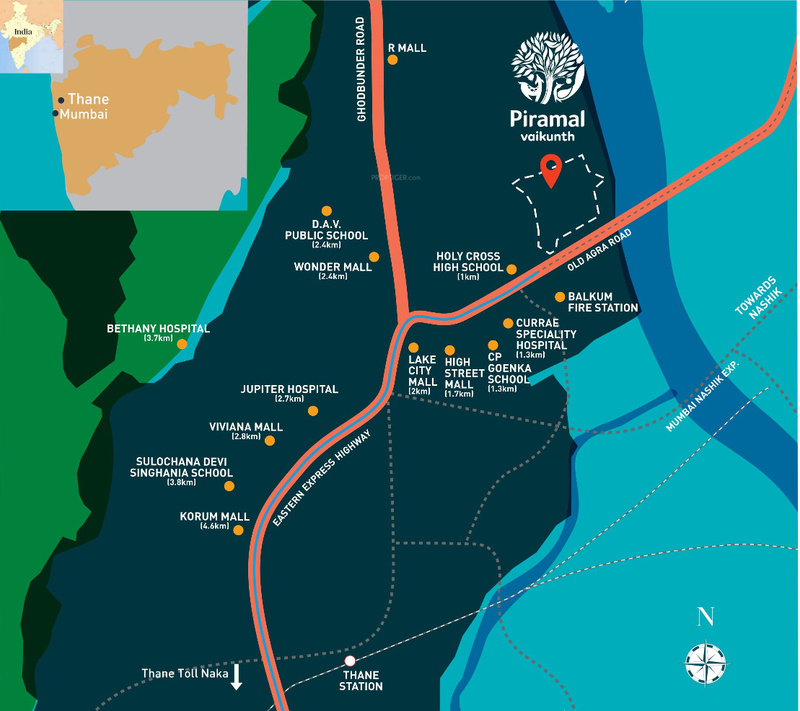 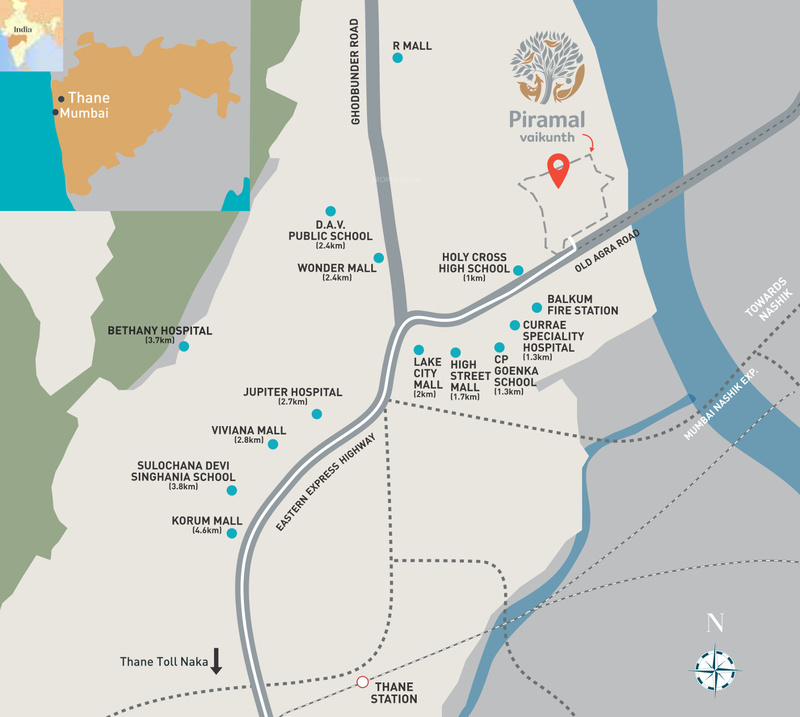 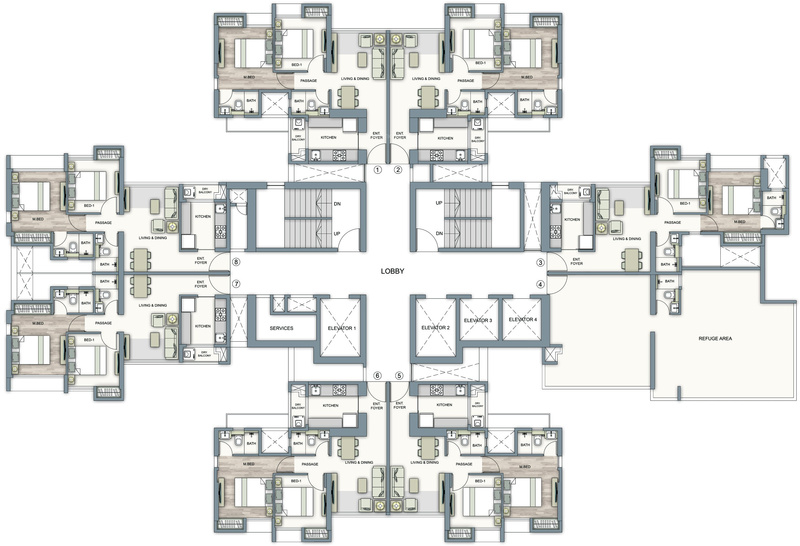 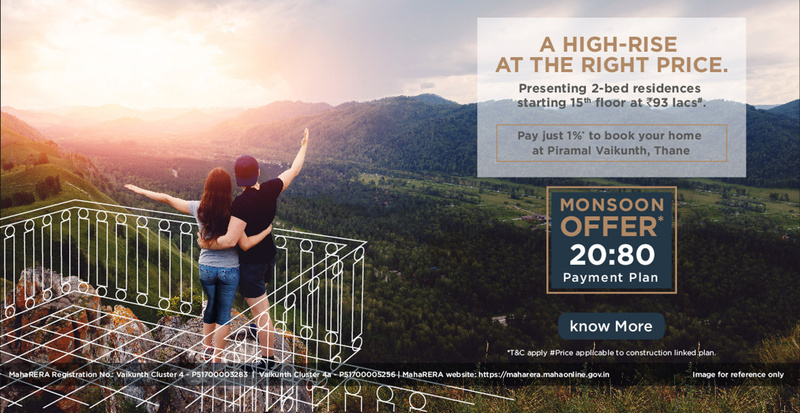 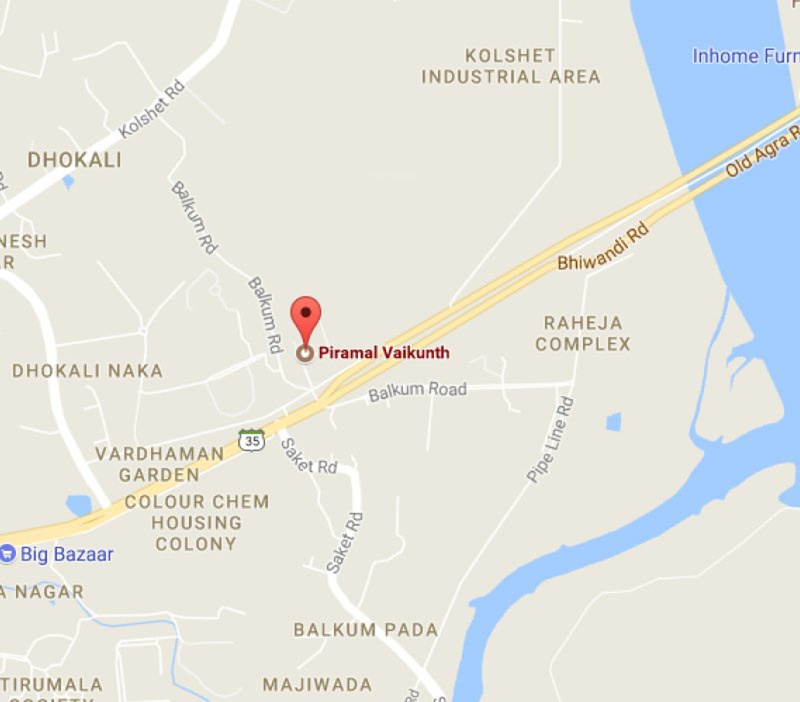 Vaikunth Cluster 4A is a residential apartment that has already been launched by its developer Piramal Estate. 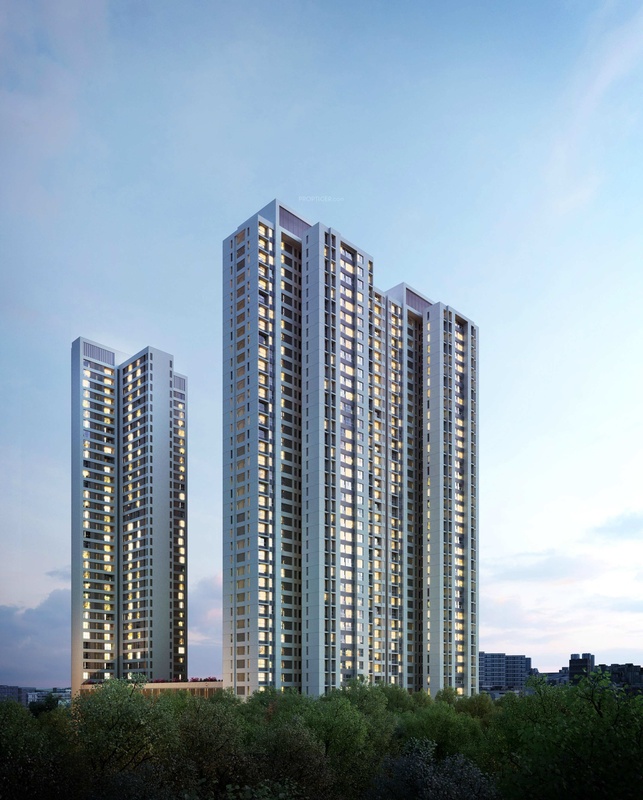 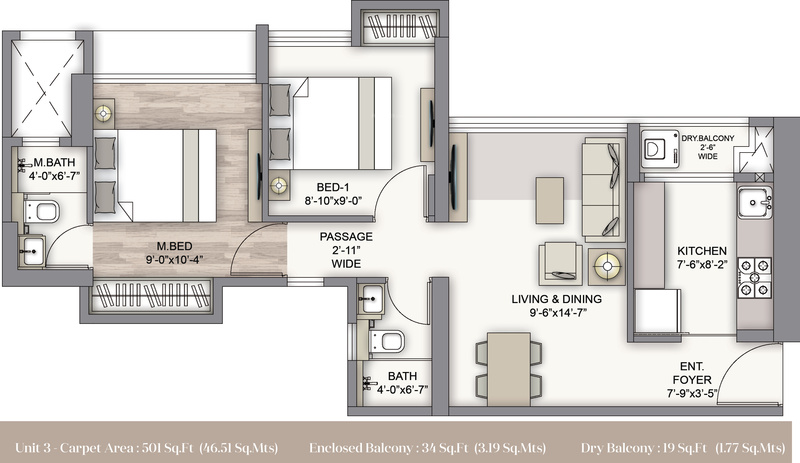 Located in the Thane West locality of Mumbai, it offers 2 BHK apartments with their size ranging from 497 sq ft to 522 sq ft. Marble flooring in kitchen and living room, Vitrified Tiles in toilets are some of the key highlights of the project. 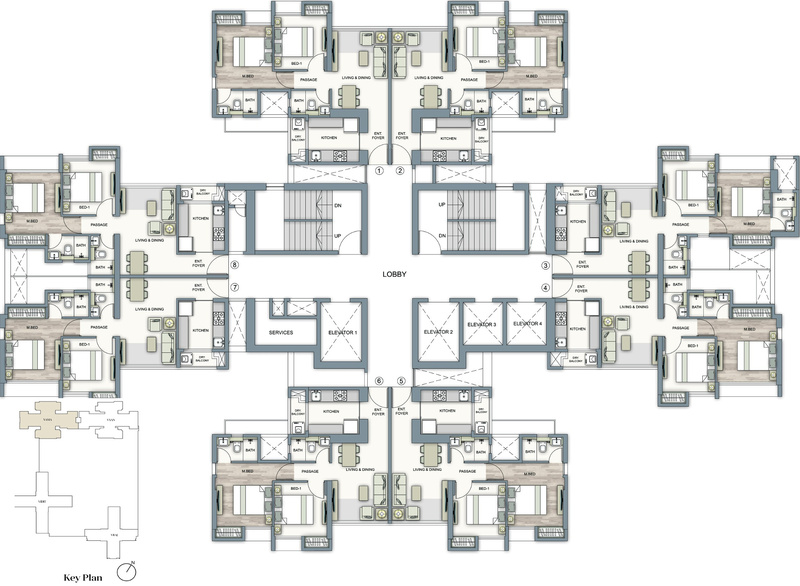 It is spread over an area of 0.84 acres, and its possession is due in July 2023. 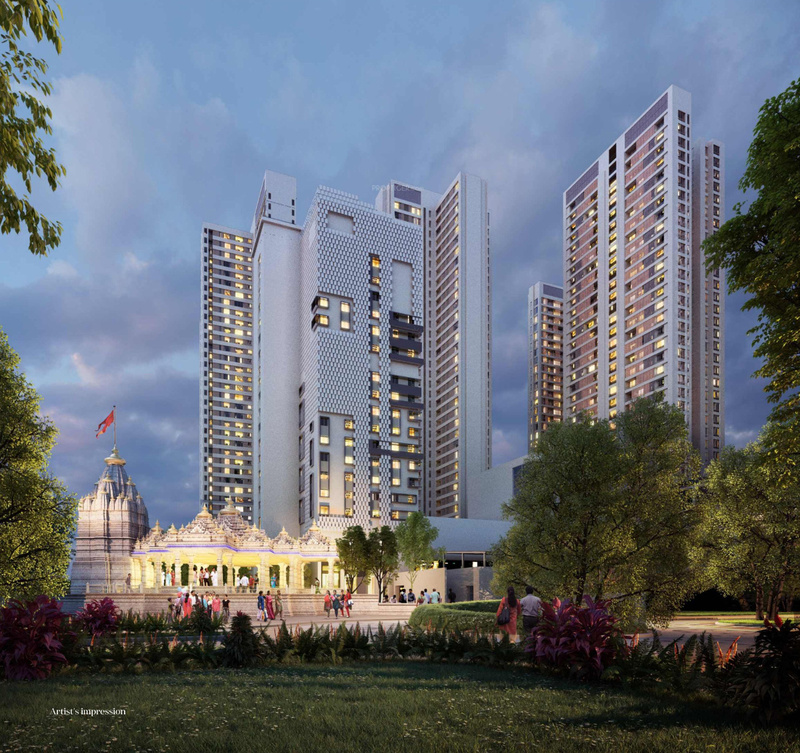 Some of the amenities promised by Vaikunth Cluster 4A includes a gymnasium, swimming pool, banquet hall, squash court, library, and badminton court.